Teaching is challenging yet rewarding. A good teacher lesson plan can help! Teaching students, whether preschoolers or seniors in high school, basic reading or advanced math, can be a challenging prospect. However, warmed with a good lesson plan at least the teacher is prepared to deal with any academic issues that may arise. 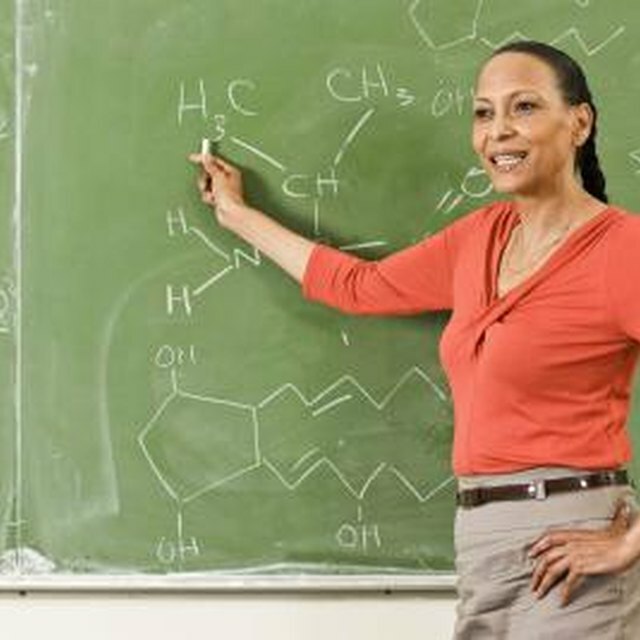 A lesson plan is a teacher's detailed description of the instruction for an individual lesson or unit and is the single most important preparation for instructing students. Next you must create a measurable objective. It is important to have something specific here as you will build the entire lesson off of it. Start you objective with the phrase, " By the end of this lesson the students will be able to..."
Now, you need an intro to the lesson. This is designed to focus students on the skill or concept they are about to learn. This could include asking leading questions, reviewing previously taught lessons, or using a piece of multimedia. The purpose of the intro is to get the class' attention and motivate them to pay attention. Once the students have seen the lesson they need to practice applying its contents on their own. Make sure to build in an aspect of independent practice into your lesson plan. Now you need to write up a summary. This is an opportunity for the teacher to pull things together the discussion and for the students to ask any unanswered questions. Finally, the teacher needs to evaluate how well the students learned the lesson or unit. This can take the form of a set of questions to be answered (test) or a set of instructions to be followed (project). Plan 1-2 weeks in advance to ensure enough time to get materials and prep students. Do not be afraid to veer off the teacher lesson plan if needed. Every class is different and one of a teacher's best tools is improvisation! braniac. 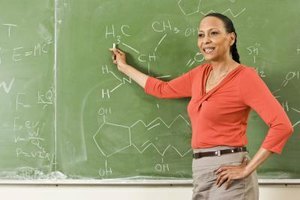 "How to Write a Teacher Lesson Plan." Synonym, https://classroom.synonym.com/write-teacher-lesson-plan-5168971.html. Accessed 25 April 2019.